PU Leather vs. Real Leather: What’s the Difference? 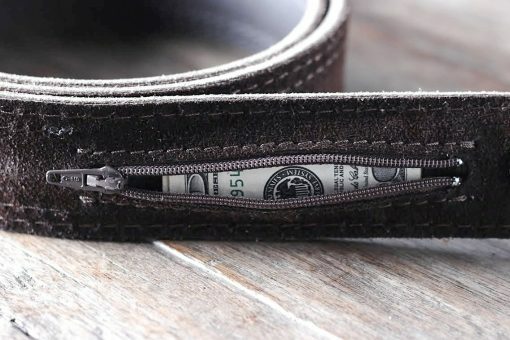 From couches to coats to wallets to car seats, leather has found its way into numerous different areas of manufacturing, and for good reason. 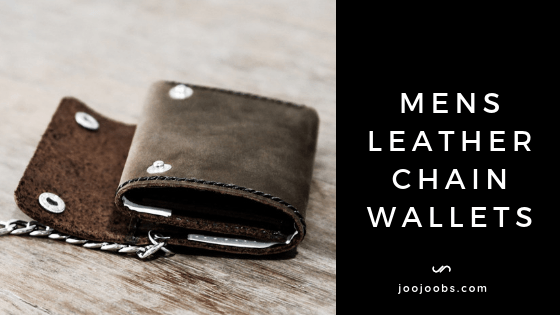 Leather is a reliable and beautiful material that’s used in the construction of all kinds of useful products in our daily lives thanks to its adaptability and ease of use. But as anyone who’s spent even a moment looking for a new coat can tell you, searching for leather goods isn’t always as simple as you might want it to be. In addition to the many variations on leather itself, there’s also the factor of things like PU leather. That’s a very good question, the answer to which you should definitely know if you’re ever in the position to shop for leather goods. 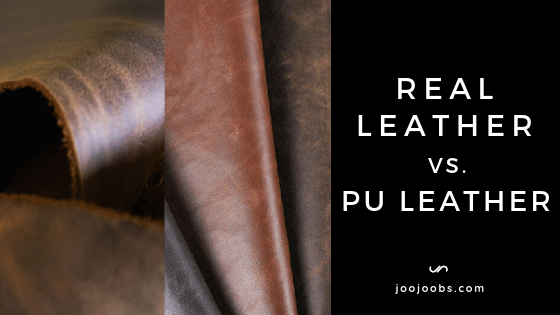 As such, here’s a handy guide breaking down the differences between PU leather and real leather, plus the pros and cons of each option. You probably know the answer to this already, but we’ll still give a brief rundown on the real deal for the sake of completeness. In short, real leather is the hide of an animal that’s been skinned and tanned to prevent it from decomposing and allowing its use as a piece of fabric. You can find real leather in all manner of products ranging from hats, coats, wallets, car seats, couches, lampshades, and plenty more. 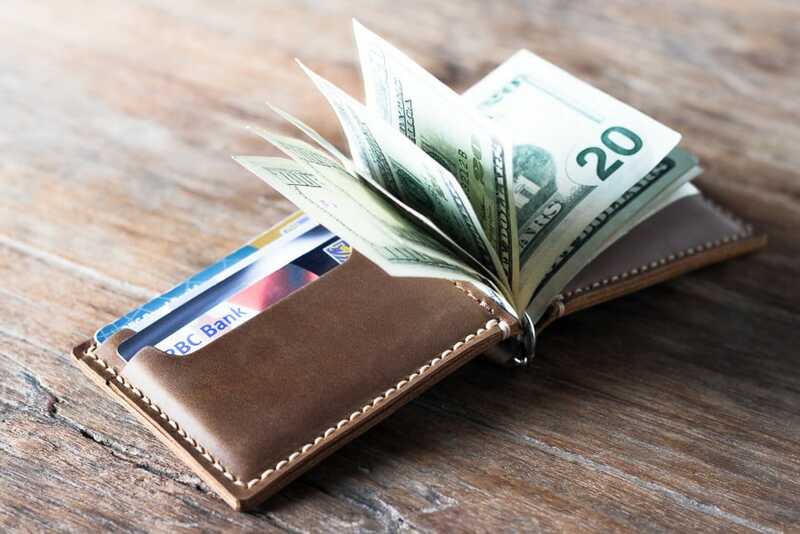 While there are several variations and styles of real leather, all you really need to know at the moment is that all real leather is 100% genuine animal hide. PU leather is only one name for a type of artificial leather-like product made from plastic. This plastic is called polyurethane, which is where it gets the “PU” initials. 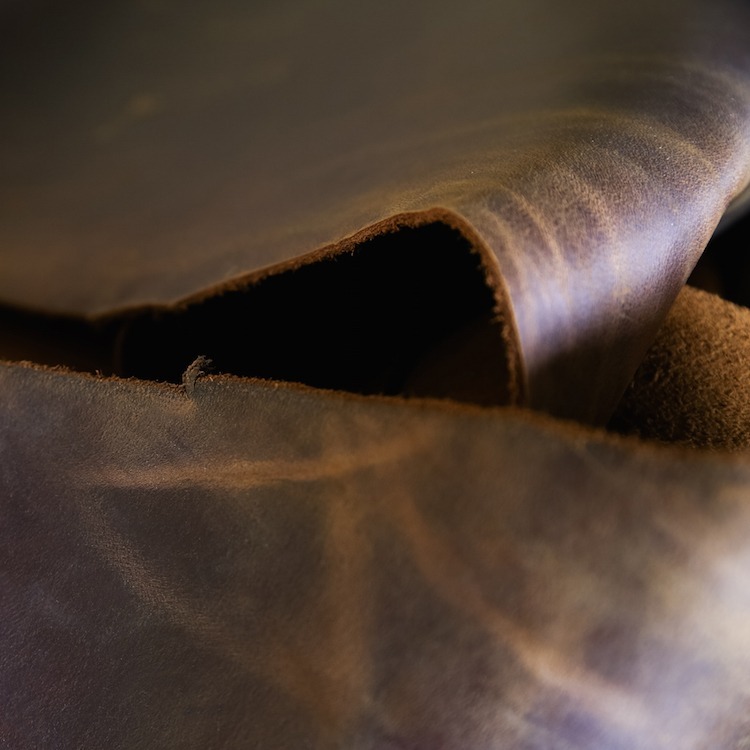 While manufacturing techniques can vary, one of the most common methods for creating PU leather is to combine it with the remnants of animal hide leftover from making genuine leather. These tough, fibrous bits that don’t make it into the final product are known as split leather. These parts are pasted together with polyurethane plastic in order to create PU leather. What’s the Difference Between PU Leather and Real Leather? In many ways, PU leather, and real leather are quite similar. They should be, given that PU leather is meant to match the various benefits of leather to a fairly identical degree, though results can obviously vary. In terms of similarities, the two substances are typically fairly close in visual appearance. While the fact that its plastic can lend it to being a number of bolder colors, most PU leather sticks fairly close to the shades of tan and brown that most real leather is found in. As such, the color, as well as the surface appearance of PU leather, will look fairly identical to real leather to the untrained eye. However, there are several differences that set them apart. For one, the actual texture of PU leather might be a great deal smoother or more uniform than real leather. 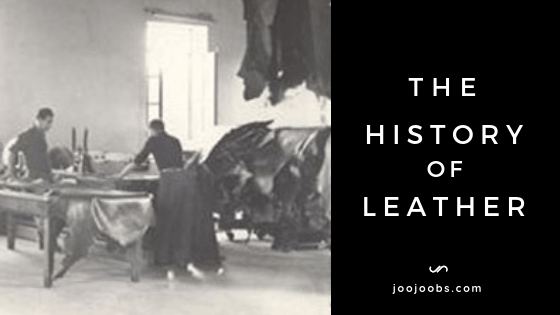 Given that leather comes from animal hide, it will likely have some degree of imperfection with respect to the condition of the animal’s skin it was taken from. With PU leather being manufactured to a uniform standard, this typically does not exist for the artificial plastic. 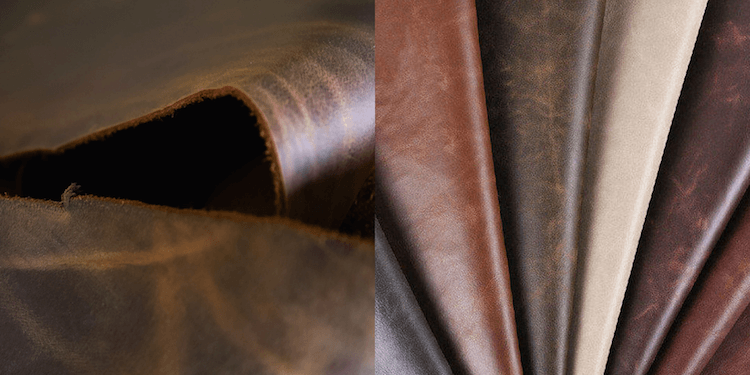 Given its intent is to mimic real leather as closely as possible (helped by the fact it does technically contain real leather), PU leather can be remarkably similar to real leather in texture and appearance. 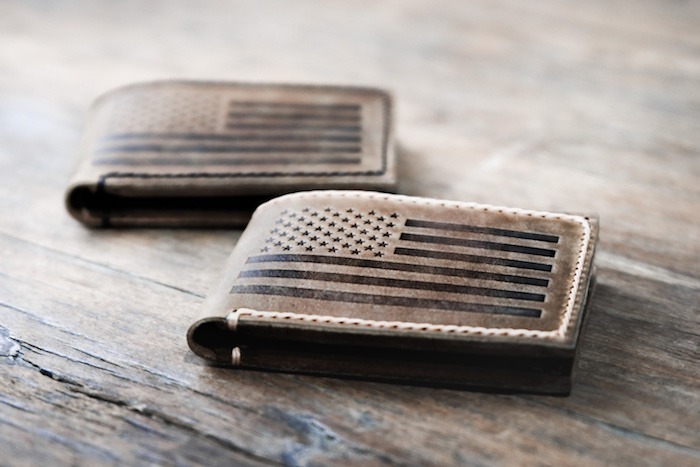 That being said, there are several telltale signs that a leather product isn’t exactly what it appears to be. The most obvious of these signs would be if the label tells you that it’s not real leather. 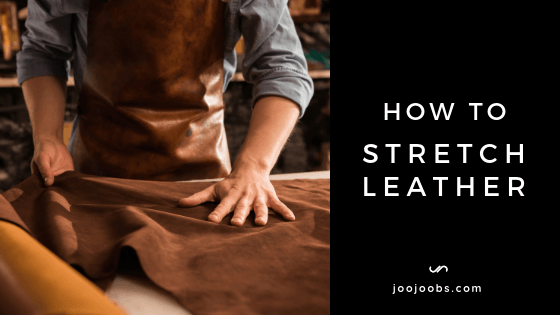 While this might not always be the case, either because of a lack of label, information, or ignorance on the part of the seller (though rarely any intended malice), this is the easiest way to determine if what you’re buying really is genuine leather. 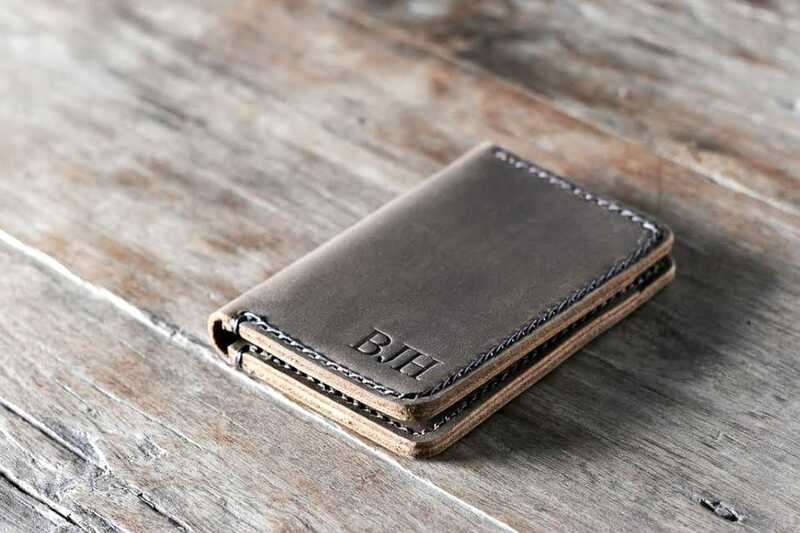 PU leather can go by a few different names, so be on the lookout for anything called bi-cast leather, reconstituted leather, bonded leather, corrected grain leather, or split leather in addition to any other names that might give the impression that its leather that’s been altered in some way. When in doubt, you could always just look things up on a computer to do a double check. Beyond the label, though, there are some other ways to check to see if what you’re thinking of buying is real leather or not. 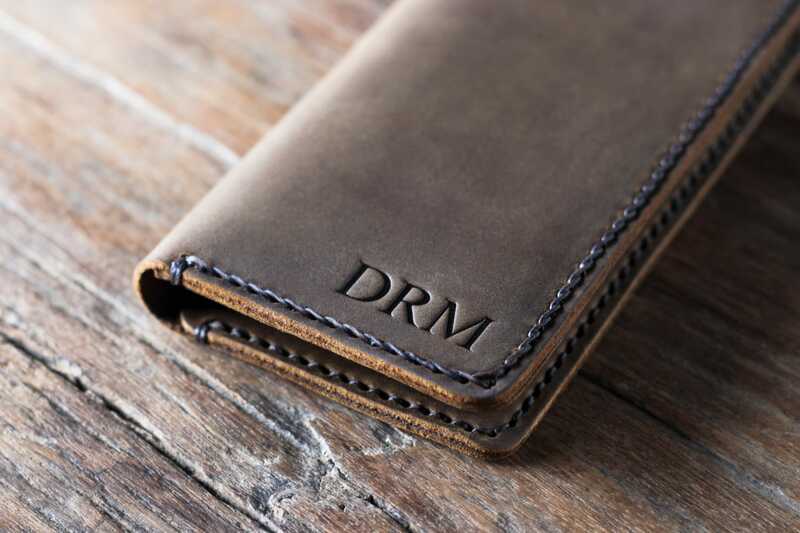 Most obvious will be the price point, with PU leather generally being significantly cheaper than equivalent leather goods provided someone isn’t running a scam. Careful examination of the material can also reveal the identity of the leather in question. As mentioned before, PU leather is typically more uniform and smooth in appearance and texture, respectively, meaning these are often a good tipoff to the true nature of your leather. Additionally, real leather will have pores due to the fact it was made from skin, while PU leather does not share this characteristic as a singular piece of plastic. It might also be possible to see where PU leather has been glued together on its backside or around the seems for particularly cheaply made examples. Smell is also a good indicator of your leather’s identity. While real leather has that distinctive smell we’re all familiar with, PU leather usually can’t replicate that scent. More commonly, what you’ll smell is an artificial, plastic or chemical odor that, while not necessarily unpleasant depending on the materials and manufacturing process, does not properly match the smell of real leather. Lastly, the most surefire way to determine whether or not a piece of leather is real or PU is to observe it as it ages. 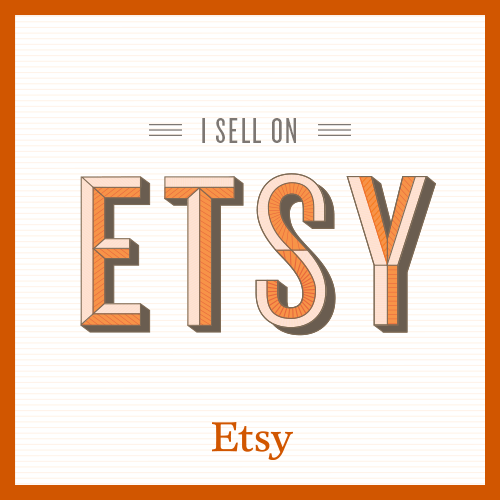 This won’t save you from making a bad choice before buying, but it will tell you beyond a shadow of a doubt whether your particular piece of real or artificial. 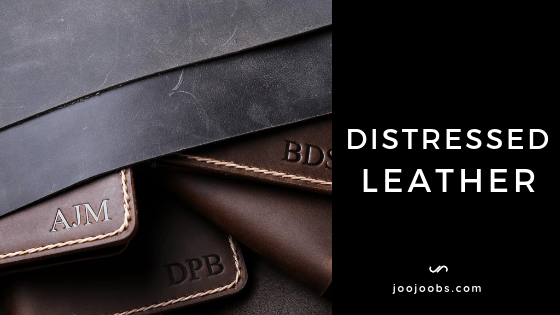 As everyone knows, real leather darkens in colors and becomes more pliable and form-fitting as it ages, taking on the characteristics of its stressors and absorbing the natural oils from the people who use it. PU leather, on the other hand, will simply fall apart as the plastic is bent and teased, often chipping or flaking away progressively as more stress is applied. While “better” is a highly subjective appraisal, there are certain items that benefit from being made from real leather or PU leather. Clothing, for example, is almost certainly better suited for real leather given PU leather’s lack of durability and generally less comfortable texture. 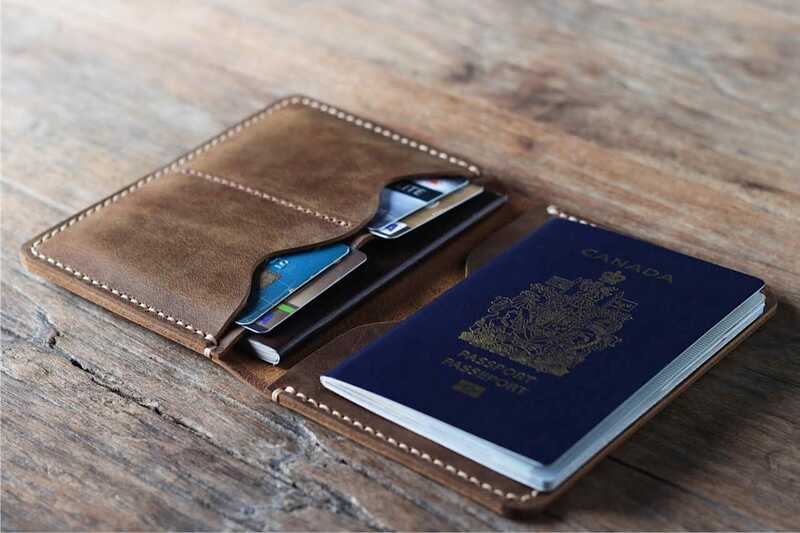 On the other hand, certain smaller items or accessories could be made from PU leather without much of an issue. 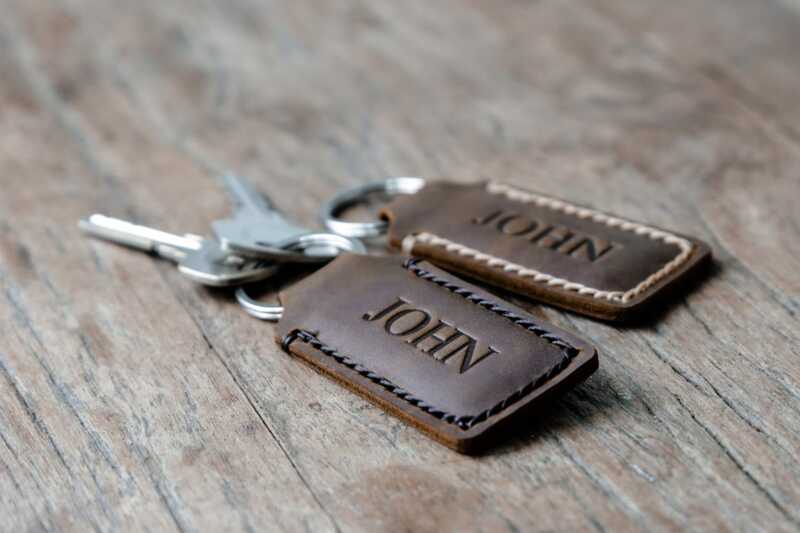 A keychain, for example, likely wouldn’t be put under much stress and would retain its integrity for quite a while even when made from PU leather. With many items like this already being made from different kinds of plastics, you wouldn’t be missing out too significantly with an artificial leather as opposed to a real one. PU leather also has a price advantage over real leather as mentioned before. 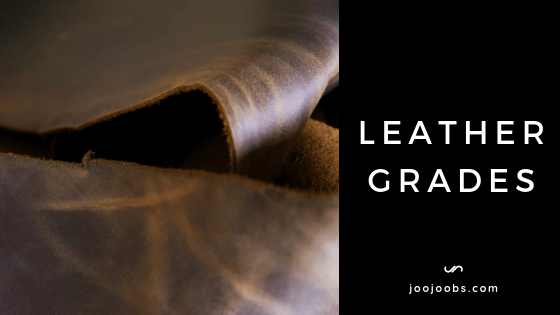 Even so, you should be careful when bargain hunting like this as the lifespan of PU leather is almost always going to be significantly shorter than real leather. It’s also less physically durable, so those with intensive jobs or who expect to find themselves in rough situations frequently would do well to stick to something more substantial. 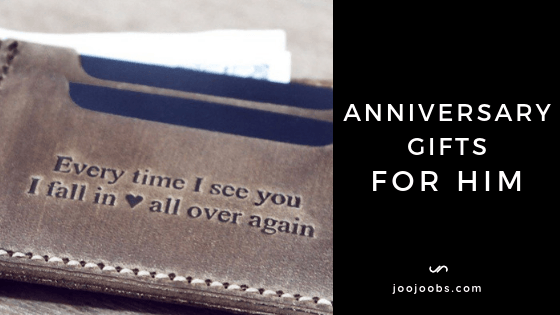 It won’t matter how much you save if you have to buy something all over again within a year’s time. In the end, while PU leather does have its uses, real leather is the ideal material for most applications. If you ever happen to find yourself in a situation where you’re choosing between one or the other, consider your intended use for the item and the various factors you’ve learned about here to make the best decision.